Stillwaters Ranch favorite websites, links, partners and other websites we feel are worth visiting. If you have a website that has related content to Stillwaters Ranch or would like to be considered in this section please use our link to us form. 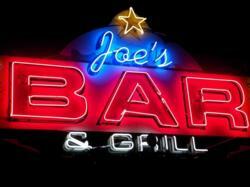 Coldest beer in the Texas Hill Country, right across the street from the Llano County courthouse. 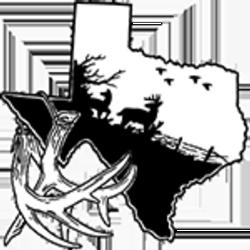 Radio show broadcasting outdoor hunting and fishing news all around the Lone Star State. 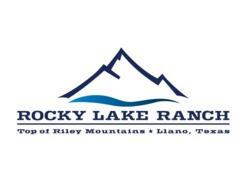 Description Just three miles out from the small town of Llano, you'll find the Cabin at Crooked Creek. While visiting the cabin one can experience star-filled skies, song birds and colorful sunsets as well as peaceful views. There are resident longhorns, chickens, and the donkey, Wanda. It is possible to view deer, turkeys, and owls. After having coffee on one of the wide porches there are places to explore such as the Llano River and the shops on the Square. Enchanted Rock and Willow City Loop are a short drive down Hwy. 16. Closer to home, CR 312 provides a challenging bike ride and of course, Llano is the Deer Capital of Texas. The cabin has heat and air conditioning. There is a full kitchen, cable tv, DVD player and a BBQ grill. General Information A continental breakfast is provided. Sleeping accommodations include a double bed in the bedroom and twin beds in the loft. Rental fees: $90 for the first night and $80 for additional nights. A $50 deposit is required and please provide 24 hours cancellation notice. 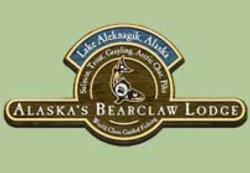 World-class guided fishing in Alaska. Fish for Salmon, Trout, Grayling, Arctic Char, and Pike.. Home to the best dry fly fishing in the state for rainbow trout!